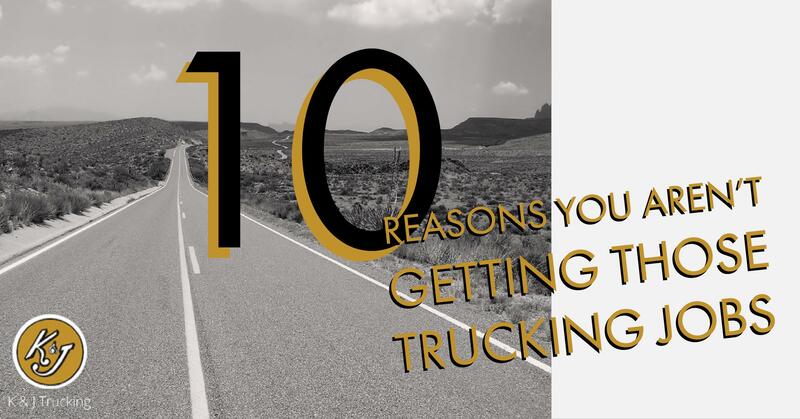 A few weeks ago we posted a blog with the top ten reasons why you aren't getting those trucking jobs you apply for. Now that you know the red flags of what you shouldn't do, here's some reminders of things employers look for in drivers that will land you your dream job with the perfect trucking company! 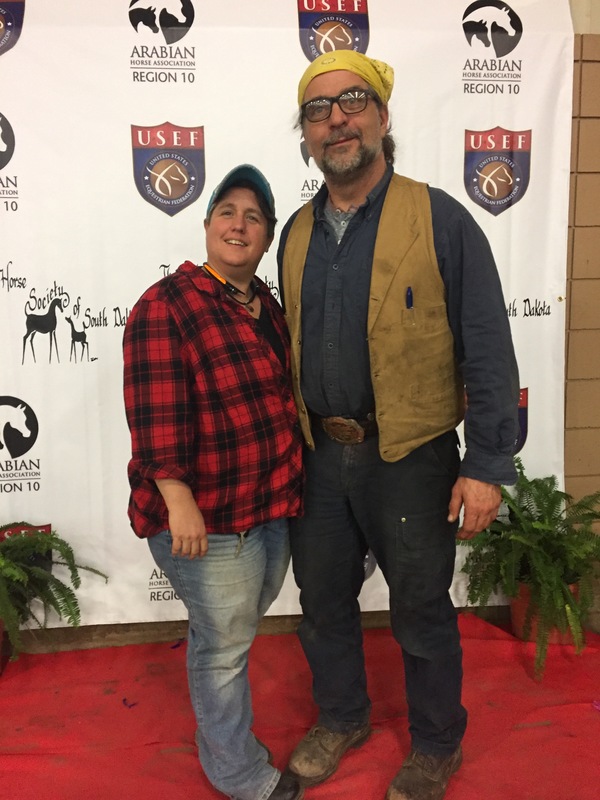 Have you had trouble getting a trucking job and want to know why? We have plenty of experience with the interviewing process, so we put together a cheat sheet for you on the top ten reasons why you might be getting turned down! 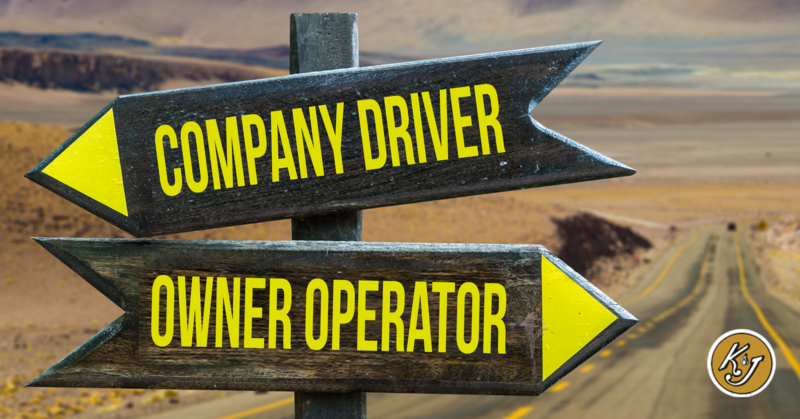 If you're considering a career in trucking you may not know the differences between a company driver and an owner operator. There are lots of reasons people choose one path over the other and both have their place in the world of trucking. Here is a quick comparison to help you see which path might be right for you. Looking to start (or continue!) your career in a rewarding and important industry? 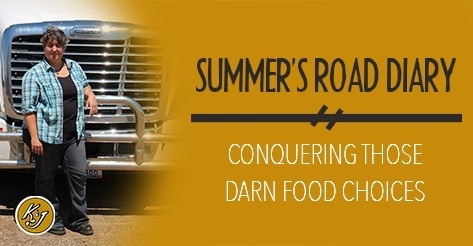 Truckers are a vital component of keeping America running. 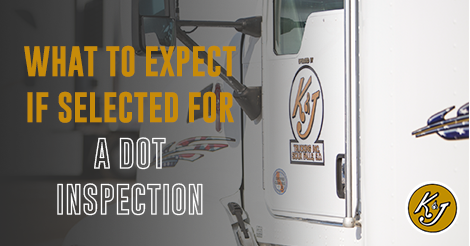 K&J Trucking is looking for people just like you: full and part-time truckers to join their team. If you want to be a part of the K&J Trucking family, we want to hear from you! Deciding where to work in an industry with as many choices as trucking is difficult. While there are pros and cons for every option out there, working at family owned trucking companies is arguably the best! 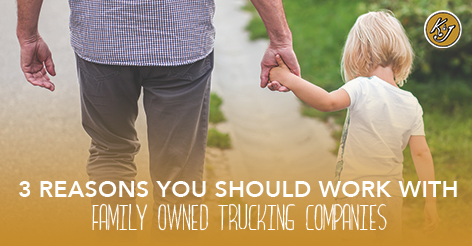 Here are three (of many) reasons why working as part of a family is the best option for truckers. There are plenty of blogs out there about how to be a successful driver; there are tons of videos and how-to posts giving owner operator tips. But what if we boiled all of that down to one simple tip? Well, we did just that. 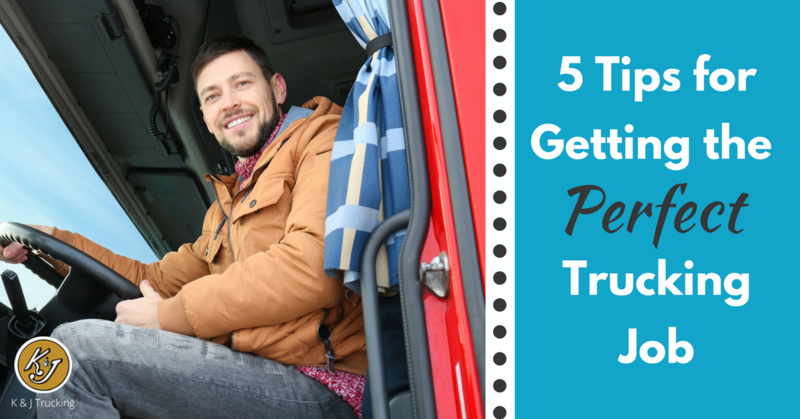 Really, this isn't just an owner operator tip, it is for all drivers. 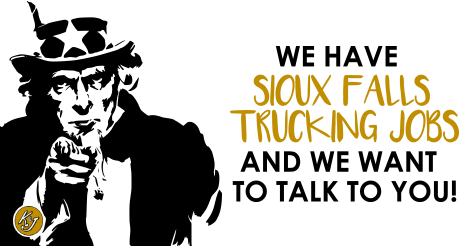 K&J Trucking normally hires from the Sioux Falls, SD and Guymon, OK areas, but things are changing! 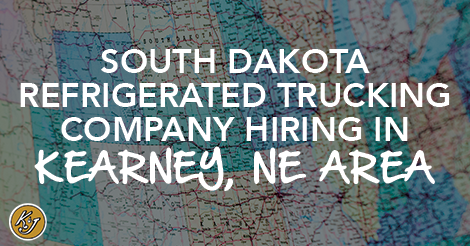 We have great opportunities for regional and long-haul drivers in the Kearney, NE area! If you are looking for a new and rewarding career, now is a great time to try trucking. Here are some awesome highlights! We often get the question what comes standard on our company and lease trucks. We just got a brand new shipment in and we wanted to give you a first look at a K&J Trucking cab!